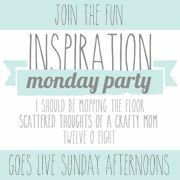 Looking for a cute craft for autumn? 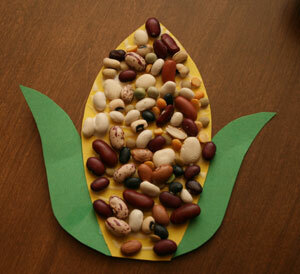 Check out this indian corn craft great for little or big hands. 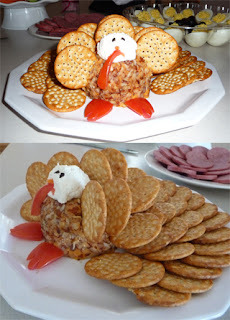 while these may have been shared as a Halloween décor I believe they would look great for Thanksgiving as well. Thanksgiving is to celebrate the Pilgrims who came here from Europe. The Pilgrims came to the United States from England in 1621 and landed on Plymouth Rock Massachusetts. In and around fall, most probably in October the Wampanoag Indians shared a feast with the Pilgrims. While this is the basis of what Thanksgiving is the day of Thanksgiving did not become a federal holiday til 1941. The later date would be much different than the early Thanksgiving and would include turkey and pie. While we do not know for sure what was served at that first Thanksgiving feast turkey has become a staple along with other traditional dishes. The holiday has become to be know for giving thanks and for gathering family and friends for a large meal. In the 20th century parades have become part of the tradition to celebrate Thanksgiving day. What will you and your family be doing this Thanksgiving? Preheat oven to 375° F. In a large bowl, toss together apples, cranberries, sugar, cornstarch, lemon zest, cinnamon, and salt. Transfer the mixture to the piecrust. Top with granola and dot with butter. Bake until the apples are tender, 50 to 60 minutes. (If the top darkens too quickly, tent loosely with foil.) Let cool before serving. I have always loved snow globes. From the tiny ones that we made as kids in bible school to those that are large and elegant that we find at the top of the list gift stores. I simply love these snow globes that we can give as gifts or use as part of our décor and the best thing is they are made at home by hands of those that love them. Simply glue the ornaments and holiday items you choose to the lid add a little Epsom salt to desired amount into the jar. Close the lid and turn upside down. That's it! Preheat oven to 350 degrees F. Line 2 - 12 cup muffin tins with paper liners. In the bowl of a stand mixer, beat together the cake and pudding mixes, sour cream, oil, beaten eggs, water and vanilla until well combined and smooth. Evenly divide the batter in the cupcake liners. 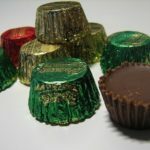 Gently push a frozen Rolo into the center of the batter and smooth the surface covering the candy with batter. Bake for 18-22 minutes. Cool cupcakes completely. Cream the butter in the bowl of an electric or stand mixer. Add the vanilla extract, salt and caramel syrup and combine well. Begin adding in the sugar and mixing thoroughly after each addition. Frost cupcakes. 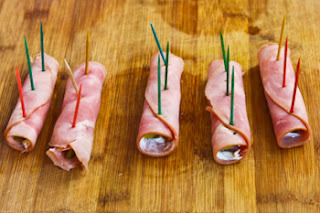 With the bottom half of each roll as a base, layer 1-2 slices of turkey. Spread one Tbsp of cranberry relish (or sauce) on each sandwich, followed by 2 Tbsp of the stuffing. Place a lettuce leaf on the stuffing (this will help prevent the top roll from becoming overly moist). Spread a sheen layer of butter (or mayonnaise) on the top roll and assemble the sandwich. On 1 or 2 pieces of brown construction paper, trace feet. (Go around the toes – not between.) Cut the feet out and glue them together at the heels, with the toe area facing outward. This is the turkey’s body. Trace your hands on several pieces of colored construction paper. 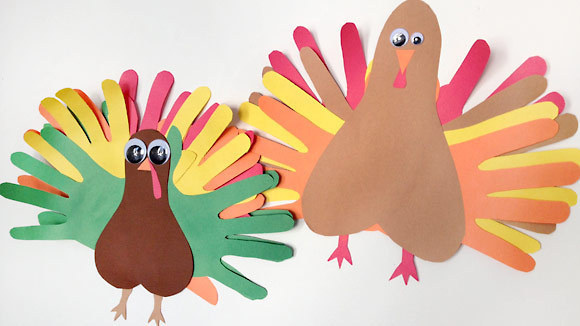 Cut them out, arrange them in a fan of feathers, and glue them to the turkey’s body. Using the remaining construction paper, cut out legs, a beak, and a snood/wattle. Affix them to the turkey. Then, finish the face off with the googly eyes, and you’re done. Wrap gift box with holiday wrap. Glue holiday wrapped candies to gift box, or create designs on wrapping paper, like a holiday tree or star. Completed craft is for decorative purposes only and candy should not be eaten. 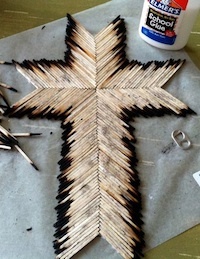 * Hot melt glues should be used with adult supervision. Walgreens Deal Scenario Week of 11/17 Hershey’s or Cadbury Christmas Candy 7.8 to 8.5 oz 4/$10 Use the $2/4 Hershey’s Miniatures or Kisses, 7.8 to 8.5 oz Walgreens coupon in the November Coupon Booklet Plus, use two $1.10 off 2 bags of Hershey’s Holiday Candy Chocolates coupon found here Final cost $5.80 for all 4 bags, just $1.45 per bag! Black Friday shopping has all ready started in many places. No it is not Friday yet and no you did not miss that delicious holiday dinner. But sales have all ready started and more will start on that famous shopping day so I wanted you to know about a sale that only happens one time a year. 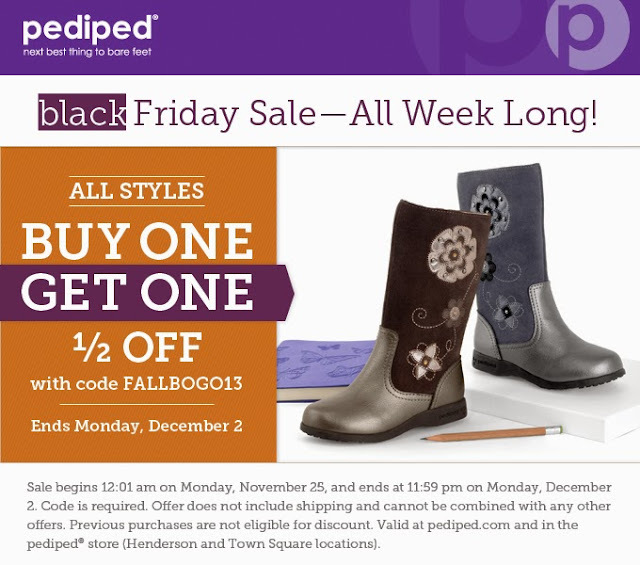 Head over to Pediped and find what you love. Great styles for both boys and girls. You need to use the code FALLBOGO13 when ordering to get the awesome discount. One great company Kidorable is counting their blessings and sharing a great deal with all their customers. They are offering free ground shipping on all orders placed November 20th to December 2nd. That's like a great gift because you can stay in the comforts of your home order some awesome gifts to give those you love and not have to worry about shipping cost. Simply shop at the kidorable website and use the coupon code THANKYOU66 to get savings on every order whether big or small. 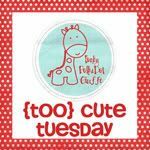 Plus to help with your Christmas shopping Kidorable will be giving lucky winners Free products every week. In the 12 Days of Christmas Giveaway that everyone can join in the fun by simply doing one of two things visit and fan Kidorable on facebook or follow Kidorable on twitter. I am sure you will be so excited you will want to share with all your friends as well. Each day during the Christmas giveaway simply post a comment on their facebook or retweet each giveaway. Each day a winner will be randomly drawn every weekday at 2pm CST. The first contest will be announced December 2nd. Yummy snack mix perfect for Thanksgiving get together, ride to get the family Christmas tree, snack on while watching family movie or whenever you need a bit. Yummy!! In large bowl combine KELLOGG'S CRISPIX cereal, pretzels, SUNSHINE CHEEZ-IT Original crackers, popcorn, sunflower seeds, almonds, chili powder and cinnamon. In small saucepan cook and stir brown sugar and butter over medium-high heat until sugar dissolves. Pour over cereal mixture. Toss until well coated. Transfer to 15 x 10 x 2-inch baking pan coated with cooking spray. 3. Bake at 350°F for 15 to 20 minutes or until lightly browned, stirring every 5 minutes. Spread on foil. Cool completely. Store in airtight container. More storesHeat oven to 350ºF. Spray 9-inch glass pie plate with cooking spray. In medium bowl, stir pumpkin, Bisquick mix, sugar, milk, butter, 1 1/2 teaspoons pumpkin pie spice, the vanilla and eggs until blended. Stir in chopped pecans. Pour into pie plate. Bake 35 to 40 minutes or until knife inserted in center comes out clean. Cool completely, about 1 hour. Stir whipped topping and 1/4 teaspoon pumpkin pie spice. 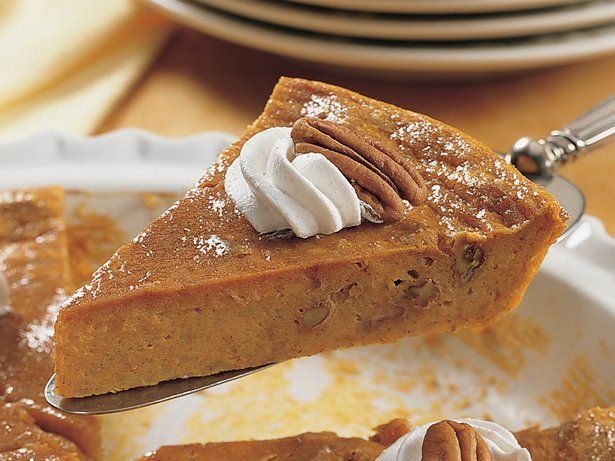 Garnish pie with topping and pecan halves. Store covered in refrigerator. 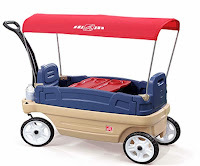 The Step2 Whisper Ride Touring Wagon has been recalled by the U.S. Consumer Product Safety Commission (CPSC) due to falling hazards. Consumers should stop using this product. 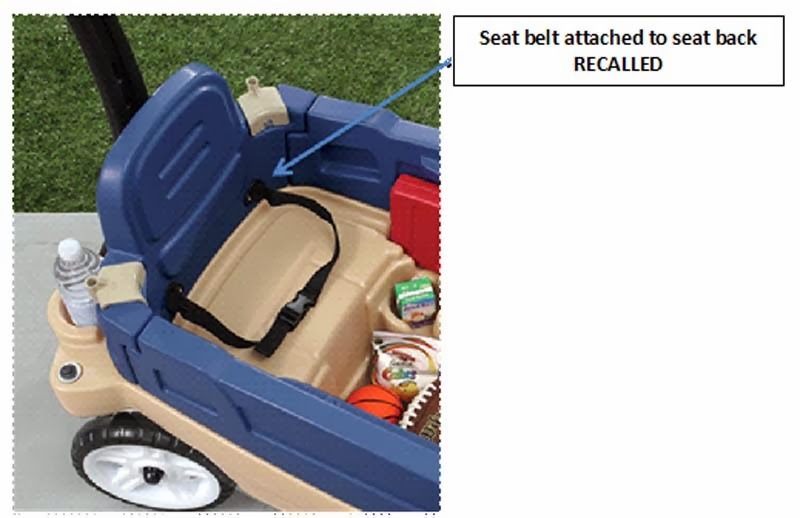 It is illegal to resell or attempt to resell a recalled consumer product. The removable blue seat backs can detach and allow the child in the wagon to fall out, posing a fall hazard. Remedy: Consumers should immediately stop using the wagon and inspect it to determine if the seat belt is attached to the removable blue seat back. 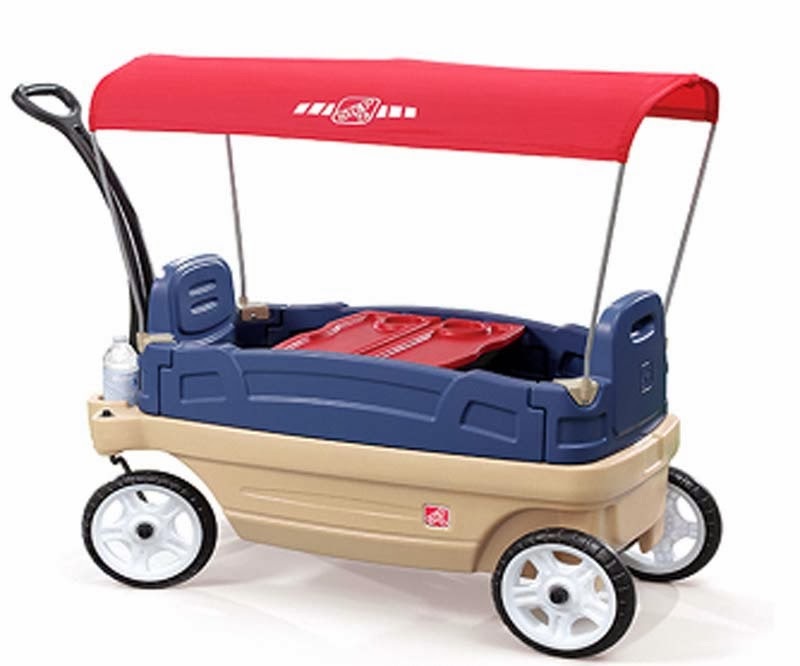 If so, the wagon is included in this recall. 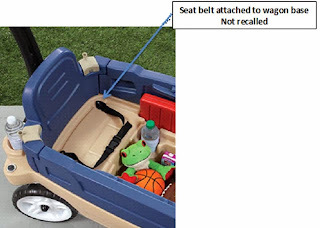 Consumers with the recalled wagons should contact Step2 to obtain a free repair kit. Sold exclusively at Toys R Us stores nationwide and online at ToysRUs.com from Feb. to Aug. 2013 for about $130. Set the cheese ball on your serving plate. Take a table knife and score 1/2 inch slits into the cheese ball, placing the crackers (the feathers) gently into the slits as you cut them. Mold cream cheese into a small, round ball (for the head) and place it on the top front of the cheese ball. Add small olive pieces for eyes, a tip of a carrot as the beak, and a red bell pepper for the wattle and feet. This date will forever be recorded by the storm victims as a date of destruction. Just as the day of Leap Year 2012 will never be forgot and even today nearly 2 years later still the power of the storm makes us all aware. Keeping victims of the storm in our prayers.